With each passing year the headlines get bigger, the booths get bolder and games get better. 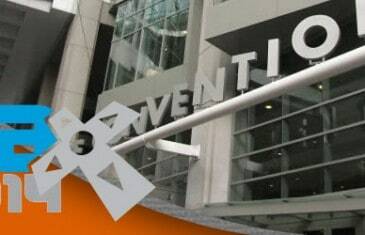 Let's take a look at some of the best from this year's PAX Prime! 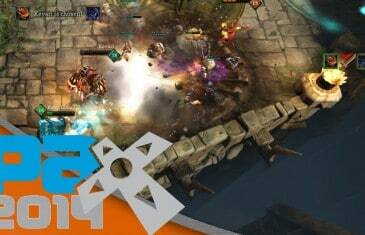 Kirk and Attack Gaming interview Shawn Carnes of KIXEYE on their brand new free to play browser MOBA, TOME: Immortal Arena. 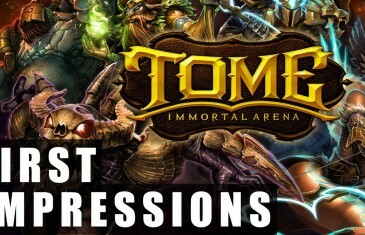 Our first impressions for the free to play, browser-based MOBA Game, TOME: Immortal Arena. 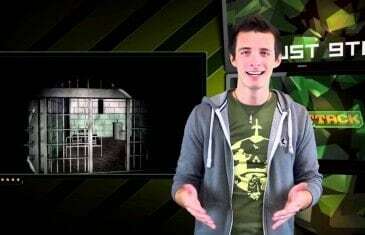 Your Daily MMO and MMORPG News for Friday August 9th. Today Mark discusses Final Fantasy XI, The Dead Linger, VEGA Conflict and more! Win a $20 Steam Gift Card on this week's episode!